Welcome back to Scavenger Hunt Sunday. If you didn’t join this week’s Scavenger Hunt but want to join us next week, be sure to scroll all the way down to the bottom for your list. It’s getting nice outside, so I hope to spend a lot more time outdoors in general…well as much as I have energy for. 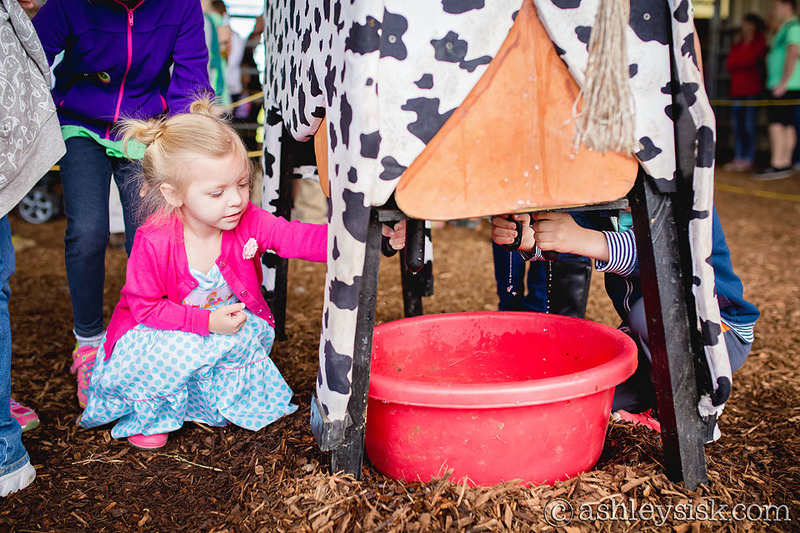 On Friday, I took Felicity to Farm Days and she was excited to “milk a cow.” Sure thing babe – knock yourself out. 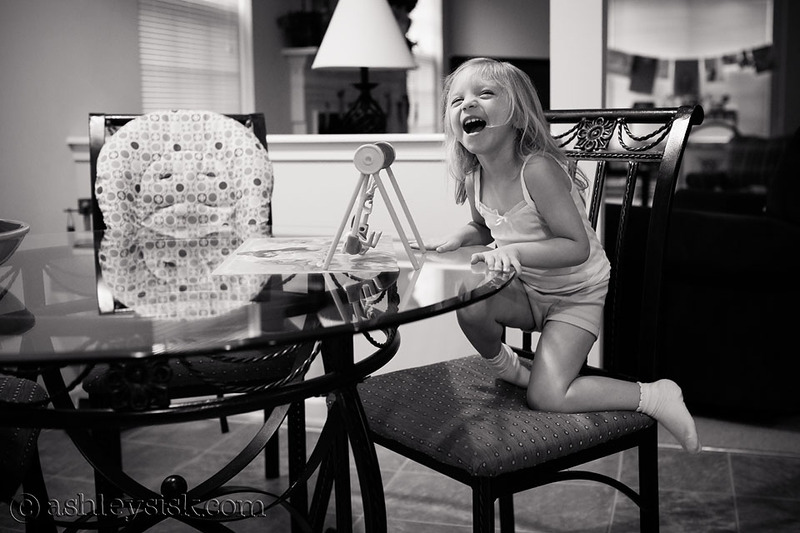 She added a plastic bendy bunny to her collection of tinker toys – she insisted that he be taped on the swing so he wouldn’t fall off. And for whatever reason, this was hilarious! 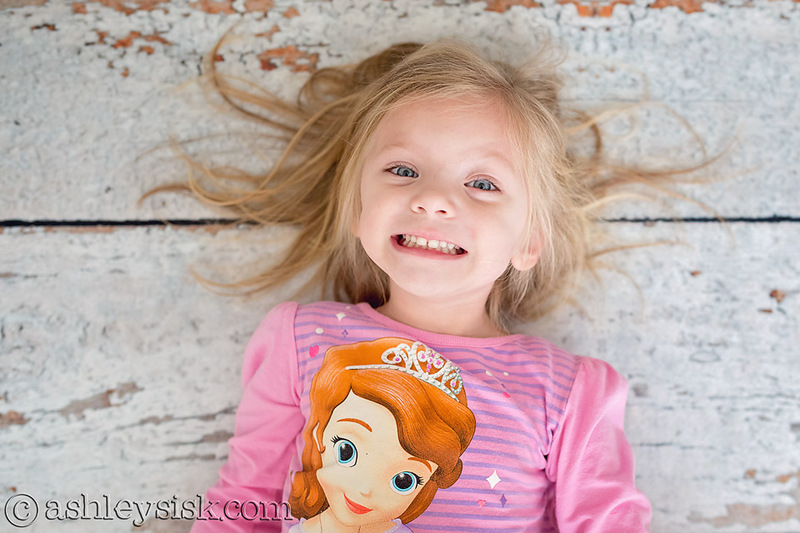 I guess you can’t see size here – but she looked pretty tiny in comparison to the big car wash.
Crazy hair – don’t care. 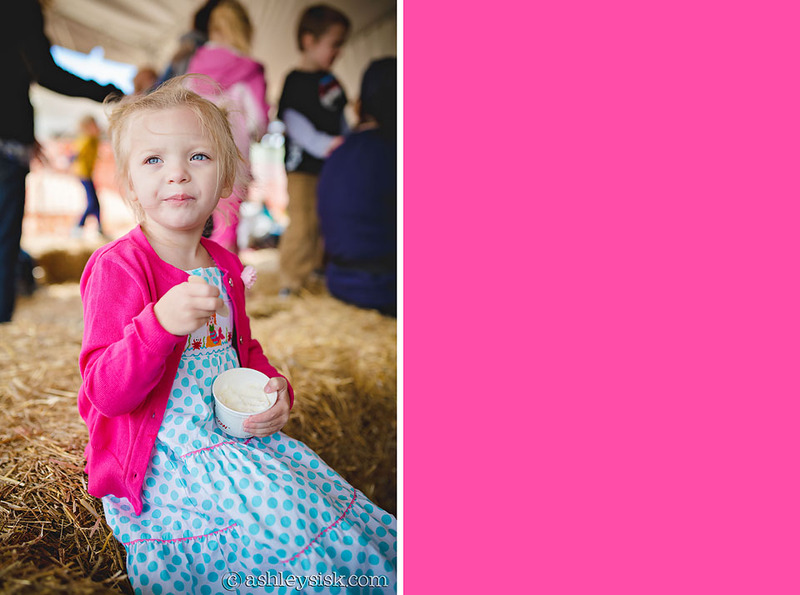 They had ice cream at the farm – and we don’t turn down ice cream!